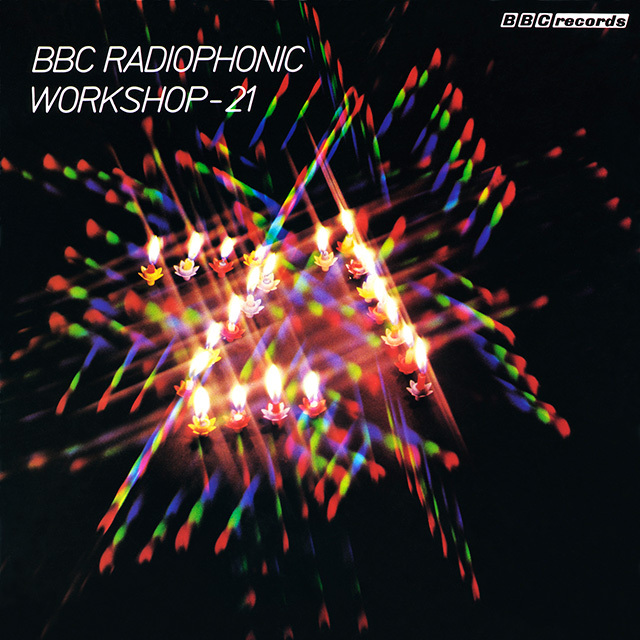 In 1958 the BBC Radiophonic Workshop opened with the aim to enhance in the main, drama output on the Third Programme (now Radio 3) following the development of new electronic music techniques emanating from Europe. Their work expanded across the BBC to take in TV drama (especially sci-fi), schools programmes and themes. The latter being their most celebrated and well known work, Delia Derbyshire’s treatment of Ron Grainer’s theme for Doctor Who. 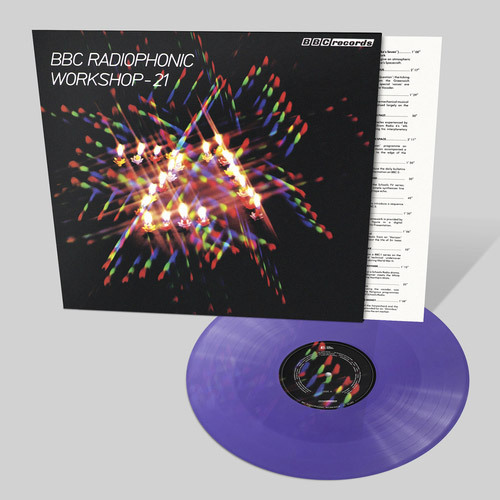 This collection, originally released by BBC Records in 1979 to celebrate 21 years of the workshop appears for the first time in its full original form on CD. From The Goons (Bloodnocks Stomach) to the Interval Signal to Doctor Who and Great Zoos Of The World this is a fascinating chronicle of some of the most innovative music ever made. These ground-breaking compositions providing a major influence on music from The Beatles and Pink Floyd and onwards into the contemporary world of Aphex Twin, Orbital and The Chemical Brothers. “The Radiophonic Workshop, I loved all that, it fascinated me, and still does”. – Paul McCartney.